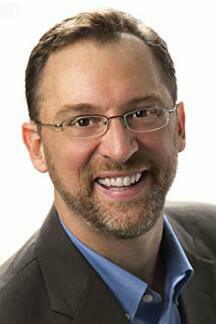 Author, scientist, educator, naturalist keynotes on Friday April 5th. Dr. Colburn is an aquatic ecologist who has spent much of her career studying, teaching about, and working for the protection of vernal pools and other small wetlands in the formerly glaciated northeastern United States. She worked for Massachusetts Audubon for eighteen years and is presently based at the Harvard Forest in Petersham, Massachusetts. 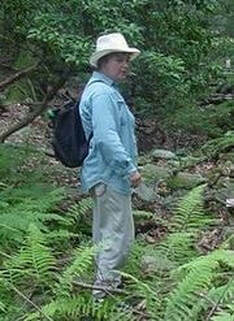 Betsy is author of Vernal Pools, the most comprehensive and substantive book available on the natural history, ecology and conservation of the myriad small, transient, biologically dynamic pools that appear in low-lying areas, especially in spring, and that typically disappear as the seasons progress. She is particularly passionate about the wide variety of invertebrates that can be found in vernal pools. Author, photographer, naturalist keynotes on Thursday April 4th. Ohio Award-winning author and photographer David FitzSimmons, Ph.D., taught for 20+ years in elementary, middle, and high schools, as well as college (Ashland University, The Ohio State University, Cornell University), before becoming a full-time writer, artist, and presenter. His Curious Critters children’s picture books have won more than a dozen national book awards, including IBPA’s Best Picture Book Award, and have sold over 200,000 copies. His nonfiction title, “Salamander Dance,” chronicles the annual life cycle of spotted salamanders and vernal pools. He also authored the visually astounding book Animals of Ohio’s Ponds and Vernal Pools, David regularly presents to groups ranging from conferences to schools. Vernal Pools, Fauna, & Fun!" David FitzSimmons will share his experiences studying, photographing, and writing about vernal pools. Learn about the ecology of these ephemeral wetlands, as well as the natural history of their inhabitants. David will explain how you can build your own environmentally responsible vernal pool and read pages from his new children's picture book Salamander Dance. Enjoy underwater photos and watch videos documenting the annual spring migration of amphibians.